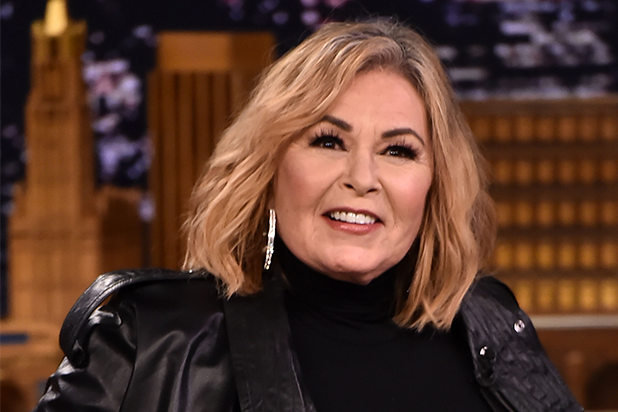 Roseanne Barr will sit down with Fox News host Sean Hannity on Thursday night, marking the comedian’s first TV interview since her ABC series “Roseanne” was canceled over an offensive tweet. The interview will be aired live July 26 at 9 p.m. ET/6 p.m. PT on “Hannity,” and will cover the circumstances of Barr’s firing, as well as Donald Trump, according to a Fox News statement. Additional portions of the interview will also be presented on Friday. Hannity made the announcement at the end of his Tuesday episode.